Indraprastha Schon is a residential developments by in Indraprastha Developers in Richmond Town, neighborhood of Bangalore. 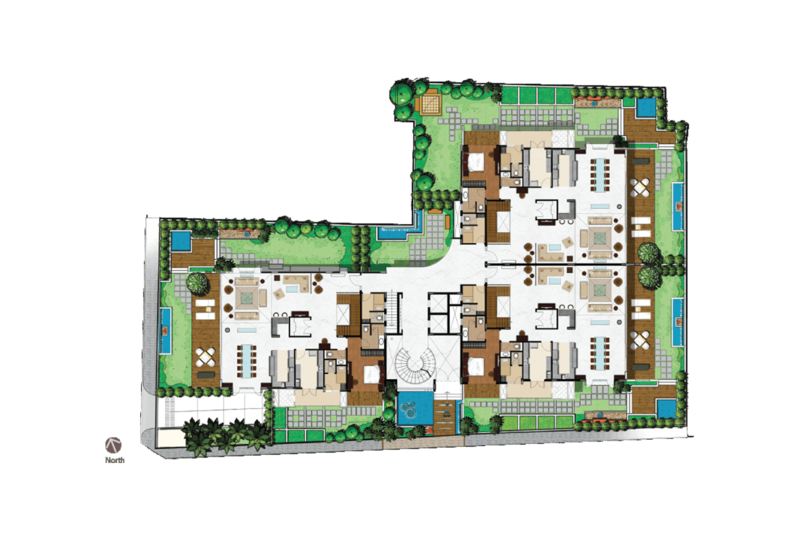 It comprises of 4 BHK apartments having sizes ranging from 6852 – 7057 Sft. Indraprastha Schon is surrounded by usefull amenities and many hoapitals and educational istitutes. Gym,Security,Swimming Pool,Club House,Children’s play Area,oga Room. With a humble start in 2004, Indraprastha has grown to be one of the reputed real estate developers in Karnataka by offering projects of luxurious and ergonomic designs, specifications, location and pricing. Armed with a strong conviction, we have proved that hard work and focus always pays, as, in such a short span of time we have made our mark in a highly competitive market with some rapid achievements. Our core focus has always been on consistent growth and delivering quality projects. Our strict adherence to international standards has succeeded in putting us on the threshold of quantum growth – a growth aspired by many, and one that has paved our path to the future.